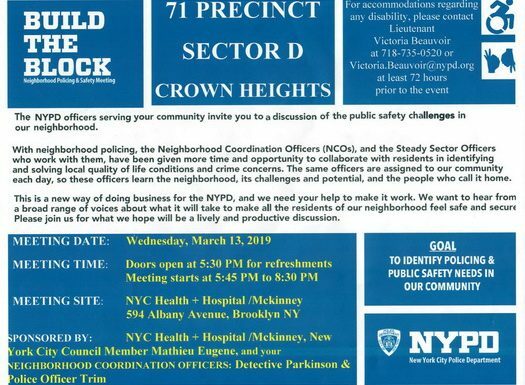 71st Precinct Build the Block Meeting, Will the Jewish Crown Heights be Represented? 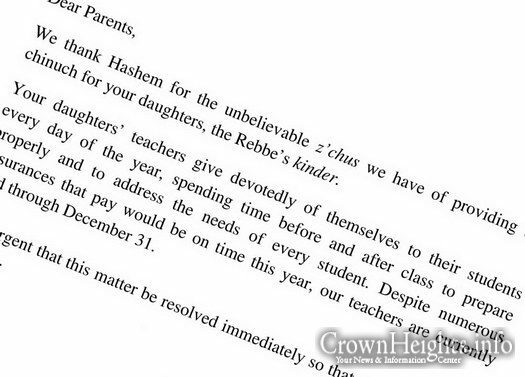 Yosef (Yossy) Hershkop, a resident of Crown Heights wrote this open letter to the community urging them to make their presence felt at a local 71st precinct build the block meeting. A special guest will be at the gathering, and should hear from the community. Bais Rivkahs’ financial woes, a chronic problem for the flagship school, has allegedly worsened, as a letter sent by the schools principals claims that teachers have not been paid since the end of last year. 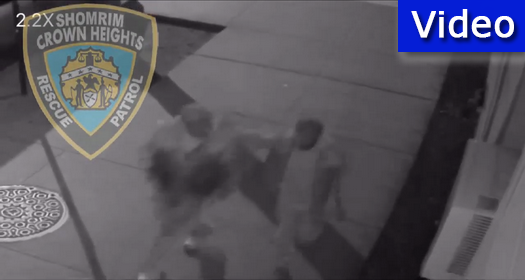 Crown Heights Shomrim has released video of the two Jewish girls being pushed on Kingston Ave late Monday night. 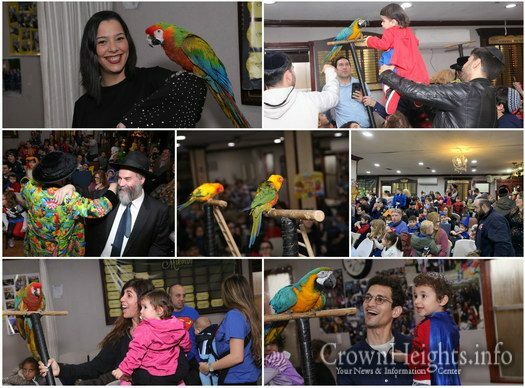 The alleged perpetrator has been arrested by the NYPD with the help of Crown Heights Shomrim, and identified as the assailant in both the attack on Kingston Ave, and Sterling St.
Sunday at Chabad of Georgetown, Brooklyn, a large Purim Party for kids was organized by Shliach Rabbi Avrohom Holtzberg. Hundreds of kids gathered, all dressed up in accordance with the Purim spirit. 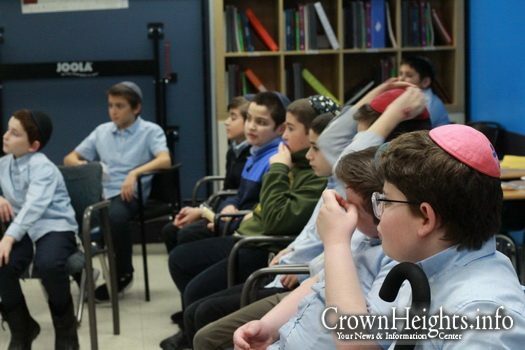 At Yeshiva Darchai Menachem, with a waiting list of over 100 boys, twelve spots have opened up for the incoming third grade class. An open house will be held tomorrow. Two Jewish girls walking on Kingston Ave were shoved in the second such shoving attack in Crown Heights on Monday. The NYPD and Crown Heights Shomrim both responded to the incident, and reportedly know the identity of the attacker. 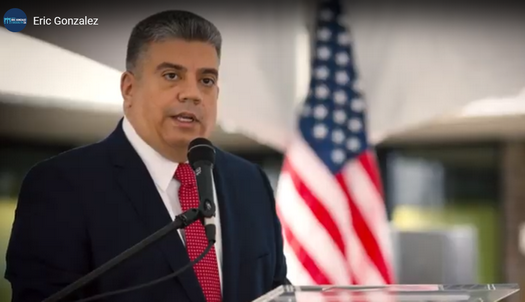 A recent New York Post article on an initiative by Brooklyn DA Eric Gonzalez to bring a softer approach to crime fighting, has sparked outrage from many victims and Law Enforcement. The new plan, just letting the criminals go free. 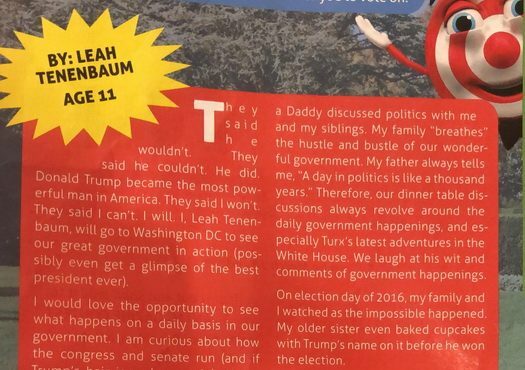 Leah Tenenbaum and Elchonon Korolitzky, are the only two Crown Heights finalist in Ami’s epic contest to win a once in a lifetime trip to the White House. Ami received thousands of essays from children all over the world stating why they should go to Washington D.C. All these talented young writers need are your votes.